Just as quote originator Susan Powter proclaimed – ‘stop the insanity’ – it is foolish to think that poor health habits like not eating nutritious foods and not exercising can be changed overnight. However, there’s no time like the present to start enjoying healthy foods and being more active. 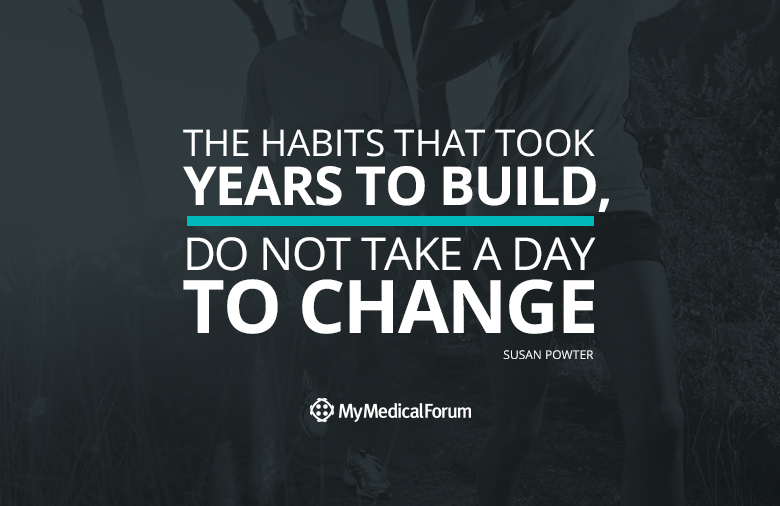 While habits won’t change in a day, you’ll be embarking on a journey to enjoy a healthier life.